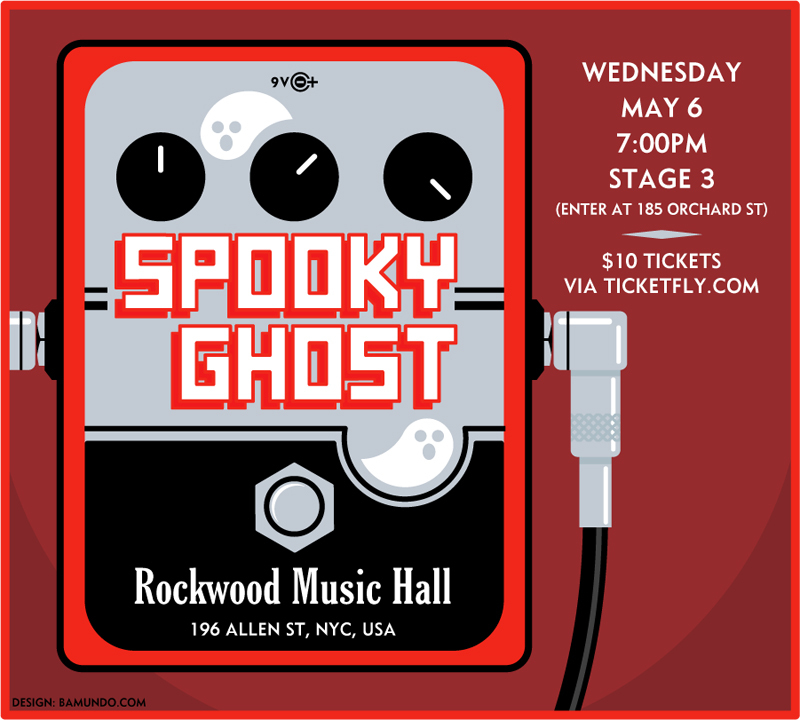 Spookyghost Mini Tour of NY and MA, Rockwood/Bearsville/Cape Cod ! 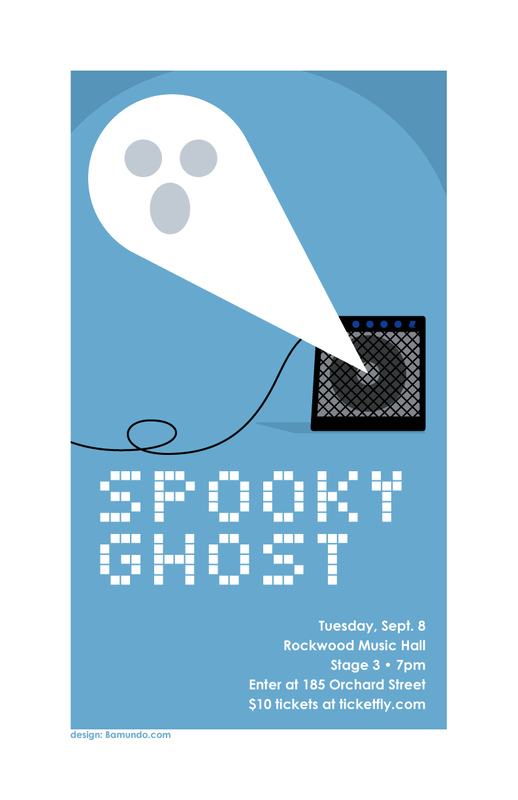 September is coming and I am planning a series of Spookyghost Shows around NY and in Cape Cod MA. Gosh it’s almost a tour with a beginning, middle and and end ! It is a ticketed event and admission is $10. Tickets are available at Ticketfly here. 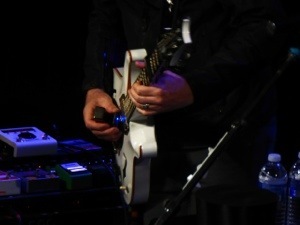 Next up will be The Bearsville Theatre in Bearsville (beside Woodstock) NY. I have been wanting to play up in the upstate area for some time now and am excited to play this legendary place. Show will be at 8 pm. Last but not in the least is a show up on Cape Cod in MA. Hope I can see some of you guys out and about. 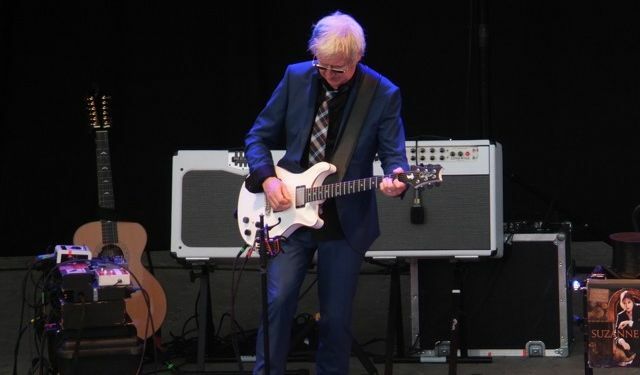 This entry was posted in News and tagged bearsville theatre, cape cod cultural center, davidbowie, Gerry Leonard, gerryleonard, gerryleonardgear, Rockwood Music Hall, rockwood3, Spooky Ghost, spookyghost, suzannevega, tour. Bookmark the permalink.